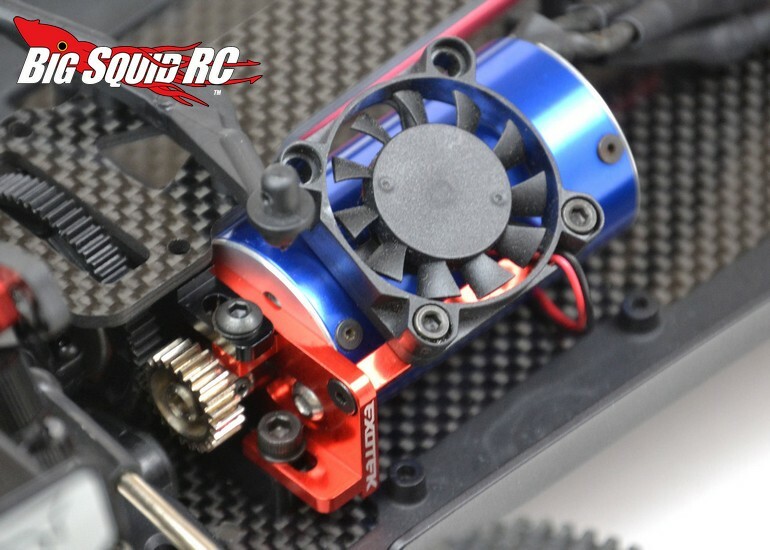 Exotek Big Bore Motor Mount For Losi Mini 8IGHT-T « Big Squid RC – RC Car and Truck News, Reviews, Videos, and More! 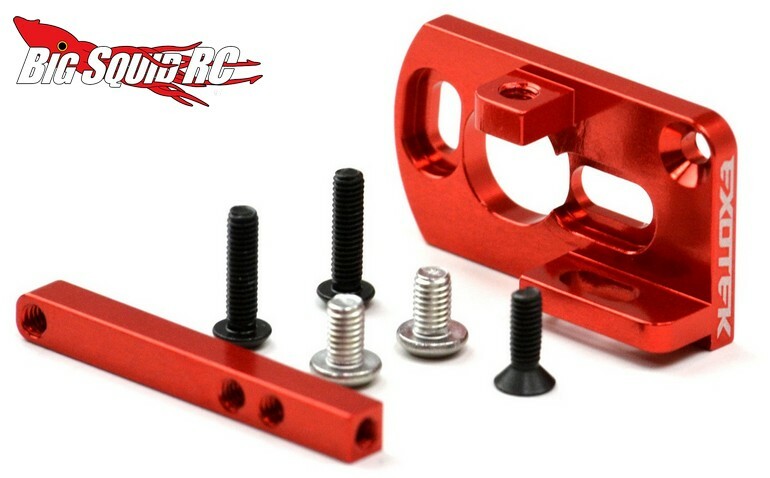 For you guys getting ready to bolt some crazy power into your Losi Mini 8IGHT series vehicle, Exotek has just announced a new Big Bore Motor Mount. The Big Bore Mount allows you to bolt in motors up to 29mm in diameter and comes with a bar for mounting a cooling fan. The mount fits not just the Mini 8IGHT-T, but also the Mini 8IGHT buggy and the Mini 8IGHT Rally. Pricing for the mount is just $14, it has a part number of #1688, and full details can be found over on Exotek’s Website. 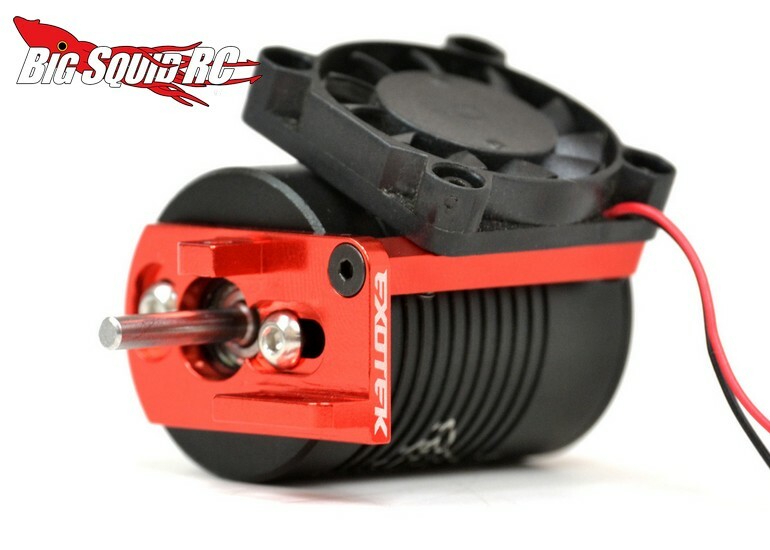 Read About more new products from Exotek right here on Big Squid.